Fletcher Hotel De Broeierd Enschede is also known as the oldest and coziest inn in the 'Twente' region. 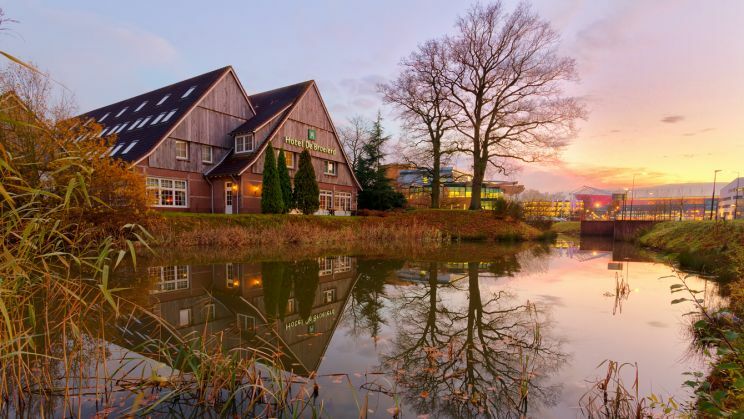 The hotel is located near the campus of the University of Twente, within 10 minutes walking distance of the conference venue. The hotel has 61 luxurious hotel rooms and is built in an authentic Saxon style. With the new bistro and the well known Brasserie De Bakspieker it is the ideal place to meet with friends and business partners. In the blink of an eye, you are in the centre of the city of Enschede or on the largest entertainment boulevard in the region. Standard single and deluxe rooms are available excluding breakfast and city tax. A reservation can be made by sending an email to <info@fletcherhotelenschede.nl> with reference ICHSIP-32. With its 126 modern color scheme and sound-proofed rooms, the InterCityHotel Enschede ensures an enjoyable stay. The hotel is located in the city center, with public transport connections the conference venue. Because of the central location you stay in the heart of the city. After an extensive breakfast you can start the day and attend your appointment or experience the sights. But it is not only the central location. 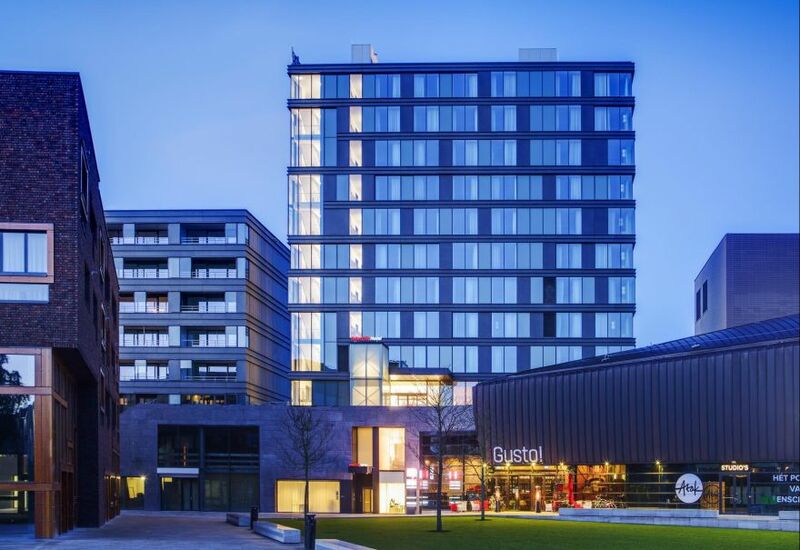 The InterCityHotel Enschede offers everything you come to expect from a modern hotel. With the FreeCityTicket (valid after 9 am), which is included in the room rate, you can use the public transport and so you reach all important places of the city. Furthermore, you can use the WiFi free of charge. A restaurant, the bar and the bistro lounge complete the gastronomic offer. Standard rooms are available including breakfast and a free bus transport ticket, excluding city tax. A reservation can be made by sending an email to <enschede@intercityhotel.com> with reference ICHSIP-32. The Drienerburght offers conference delegates 3-star accommodation. 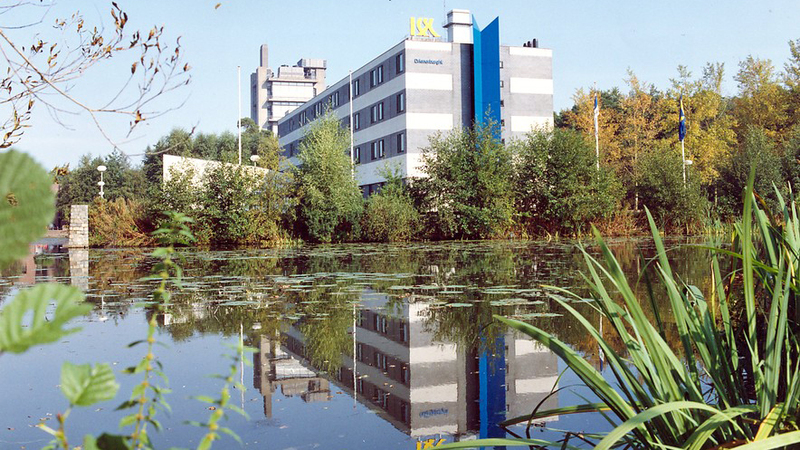 The hotel is located on the campus of the University of Twente, within walking distance of the conference venue. Single and twin-bedded rooms are available including breakfast but excluding city tax. To book a room at Conference hotel Drienerburght go to www.drienerburght.nl and log in with access code ICHSIP.